A Halloween activity growing in popularity is that of cemetery tours. These guided tours are designed not only to provide a little scare, but usually include a lot of history about the cemetery and the people buried there. Preservation Idaho, which works to preserve historic sites in the state, is hosting a tour Sunday of Boise's Cloverdale Cemetery. It’s known for its resident swans and a group of reindeer which live on the premises. But historian Amy Pence-Brown says there’s a lot of history wrapped up at Cloverdale, including the final resting place for the victim of an infamous Treasure Valley murder. But in spite of its interesting history, Cloverdale isn’t as well-known as some of the other, older cemeteries in Boise. Drive up and see the reindeer at Cloverdale Cemetery with Amy Pence-Brown. Halloween brings to mind haunted cemeteries full of the ghosts of the dead. But Pence-Brown, who studies cemeteries, says they’re really places built for the living. “They’re really here to help us move on with our lives in a healthy and positive way,” says Pence-Brown. She’s leading a Halloween tour of Cloverdale Cemetery Sunday afternoon at 1:30 p.m.
Reindeer live at Cloverdale Cemetery, along with some goats. A group of dedicated historians and preservationists are working to educate people and protect downtown Boise’s historic architecture, one weekend at a time. The non-profit group Preservation Idaho has started up weekly tours of the city, called WalkAbout Boise. Boise is known as the City of Trees, and one man had a lot to do with that title. Walter Pierce planted 7,000 trees in Boise. One of the neighborhoods he built, and some of his trees, will be part of a tour this weekend. Walter Pierce was a land locator and surveyor in the late 1800s. 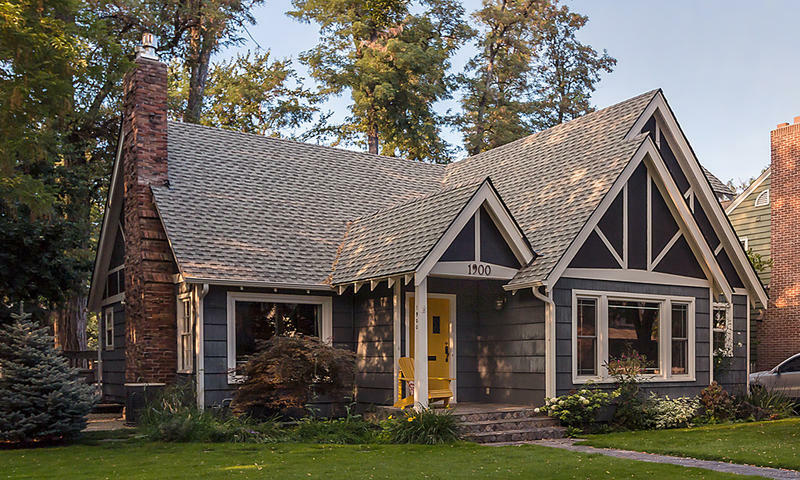 When he started a business in Boise in 1890 he platted several Boise neighborhoods, including Elm Grove Park west of Harrison Boulevard in the North End. Nestled in the Hagerman Valley sits the only structure in Idaho designed by architect Frank Lloyd Wright. 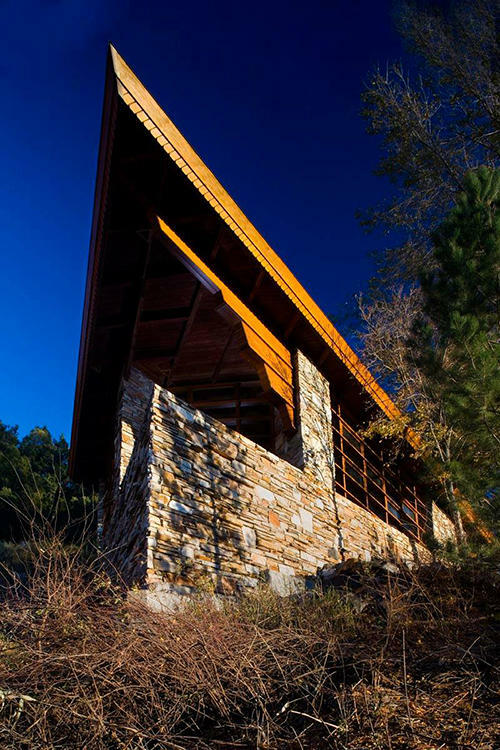 Known as Teater’s Knoll, this artist retreat was built in 1952. Some neighborhoods see a lot more trick-or-treaters than others Halloween night. One of the busiest Halloween hotspots is Boise’s Harrison Boulevard. We caught up with Harrison homeowner Scott Petersen as he was painting the walkway to his front door with a rectangular sponge attached to a handle. 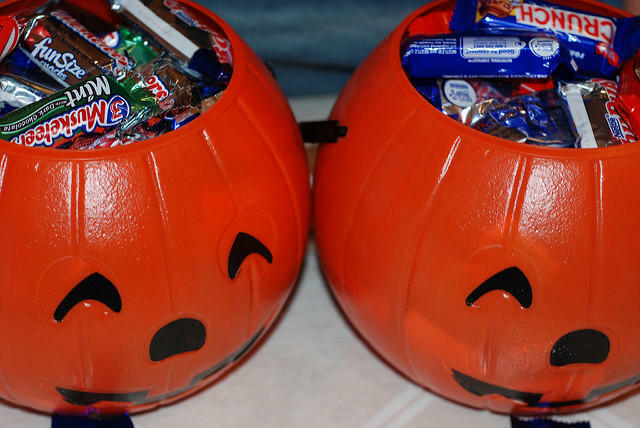 Can You Guess What Halloween Candy Idahoans Love The Most? It’s almost that time of year, where you give out handfuls of candy to young trick or treaters. But what kind of candy is the most popular? Turns out, Idaho’s number one Halloween candy is … candy corn. Apparently it’s a big hit according to CandyStore.com. Yes, there is a place on the internet where you can buy pounds of candy for Halloween, or any other occasion. CandyStore.com has been around since 2007.